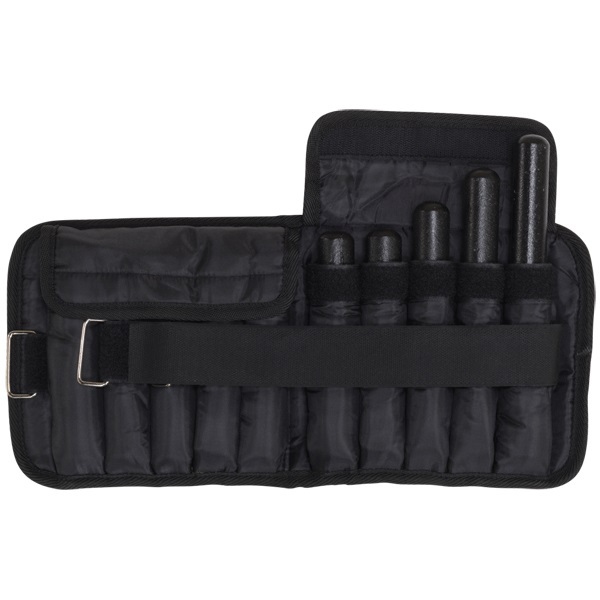 The Body-Solid Ankle Weights are available in two weights, 5 or 10 lb pairs. The BSTAW10 include two 5-pound ankle weights. The BSTAW20 include two 10-pound ankle weights. Using ankle weights will quickly build stamina and muscle. They effectively shape and tone your muscles. You can wear them anywhere, around the office, out shopping or at the gym. Though you may only add a little extra weight at first, your body will work that much harder. Without you even knowing it you quickly build up more stamina. You can train for an upcoming running event with Ankle Weights to improve your strength and agility for sports like Football and Soccer. Your body will adjust to running, walking and living with those few extra pounds. As a result, when you remove the weights, you'll be amazed at how light you feel. 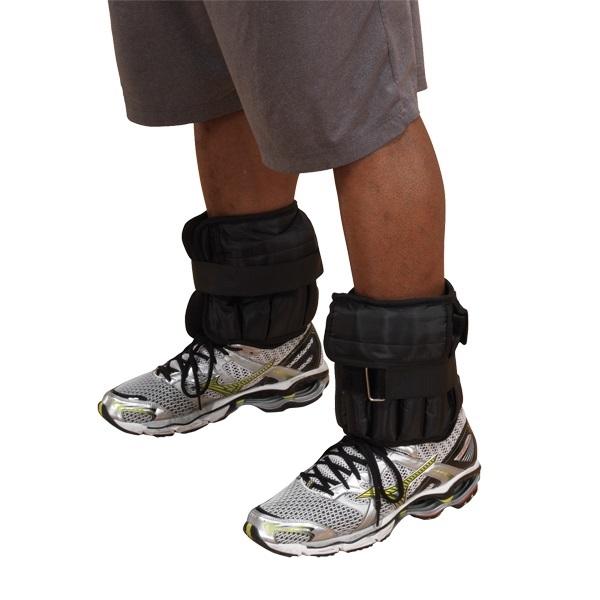 Call 1-800-875-9145 or Go to FitnessZone.com today to order the Body-Solid 5lb Ankle Weights BSTAW10 (Pair). Order your Body-Solid 5lb Ankle Weights BSTAW10 (Pair) from FitnessZone.com today!